I'm still in Cloud 9 because today, one of my dreams came true! About two years ago, I tweeted that one of my dreams was to be drawn by the awesomeawesome Rob Cham, as an Adventure Time character of some sort. 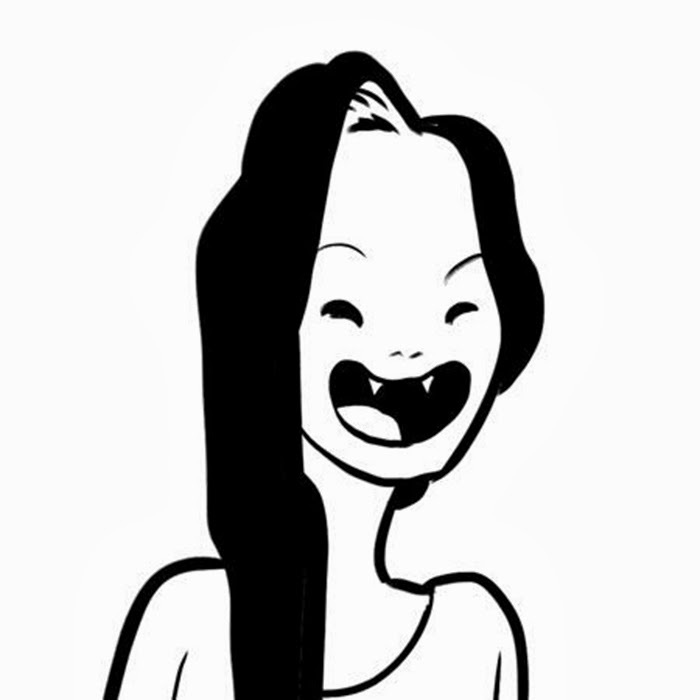 Here is his Marceline-inspired drawing of me. I freakin' love it!!! And I love Rob even more now! Visit his site here (right, like you don't already know him).